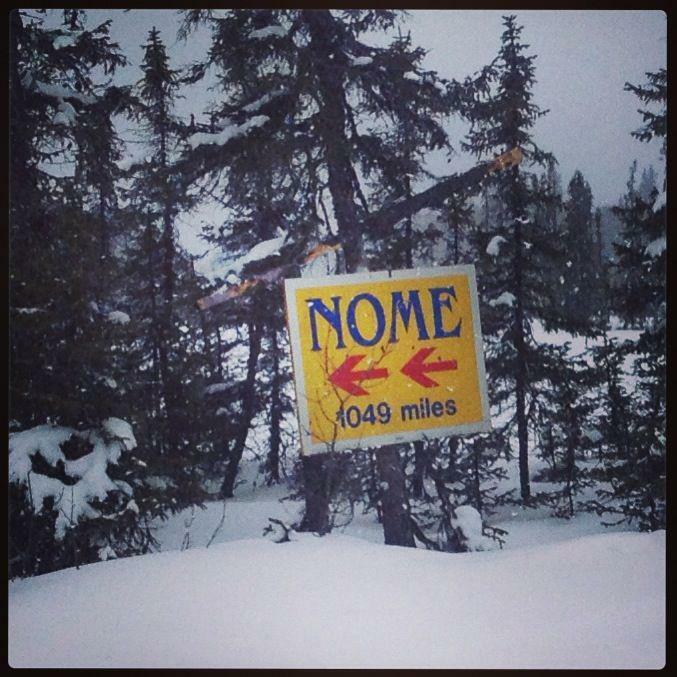 This past weekend my son Tyler and I participated in the Nome Sign 40 race. It is a 40 mile race over the orginal Iditarod trail to the Nome sign and back. It starts on Knik Lake in the heart of Redingtonville. There is more mushing history in the first two miles of this race than probably anywhere in the world!